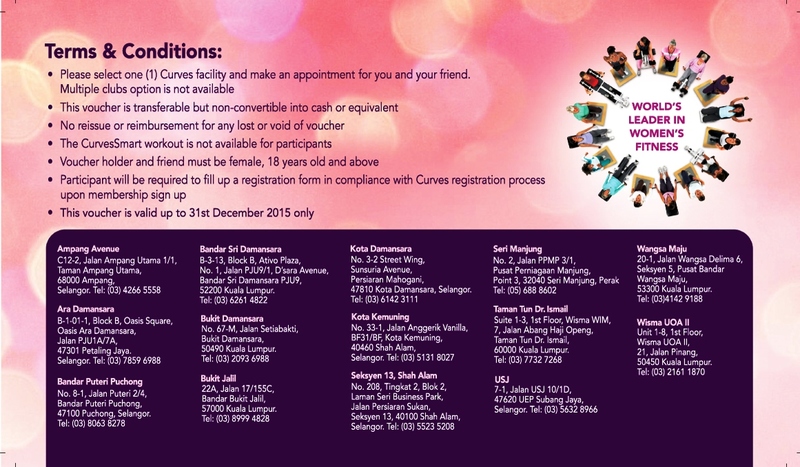 We are pleased to announce another sponsor for WOW RUN Malaysia : CURVES. Started off in Texas in 1992, and now with thousands of clubs in more than 90 countries serving more than 4 million members, Curves Malaysia is throwing something special for winners and all runners at the WOW RUN Malaysia. They are giving away a month FREE membership to top 3 runners at WOW RUN worth RM149 each. Curves is ideal for the busy, time-challenged lady. 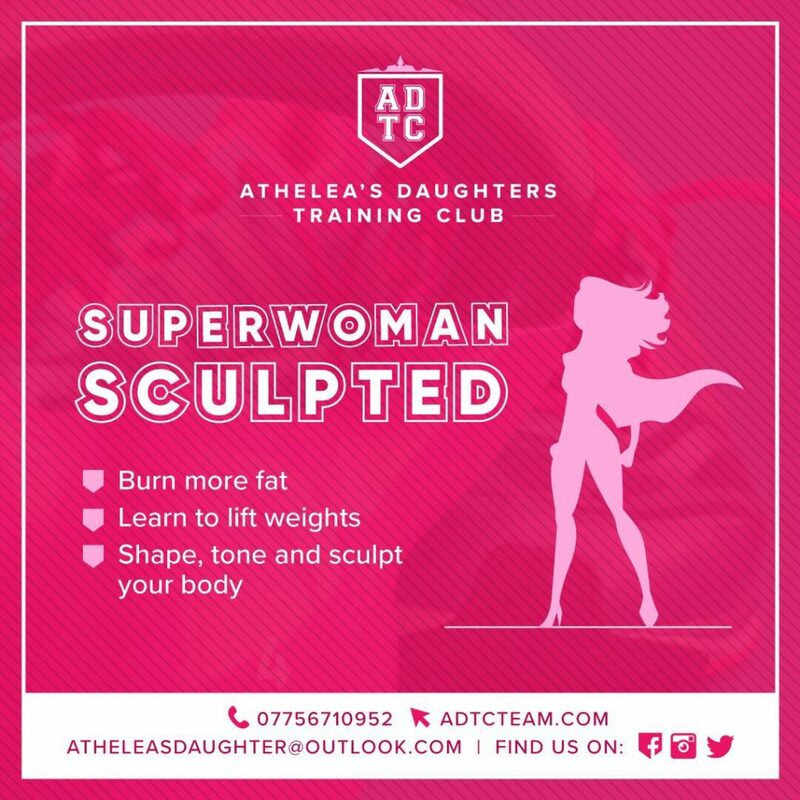 It offers a 30-minute amazingly effective fitness workout incorporating strength training for every major muscle group, cardio plus stretching designed specifically for women. Yes, for WOMEN. A Curves workout combines the three components essential for fitness, flexibility and weight loss. 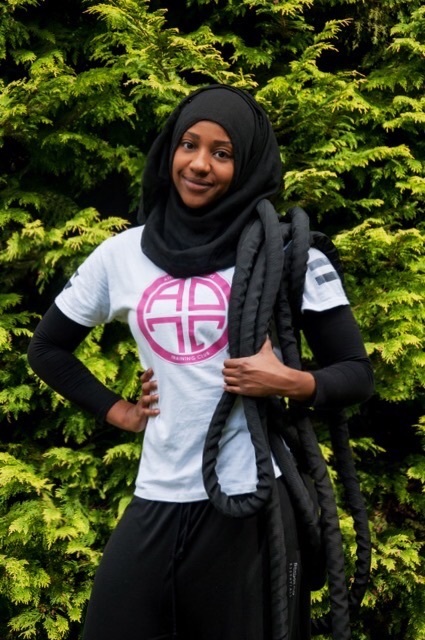 The program is powered by CurvesSmart, the World’s most advanced Personal Training technology. CurvesSmart is able give moment by moment feedback, monitor progress and give feedback on calories burned and workout trends. 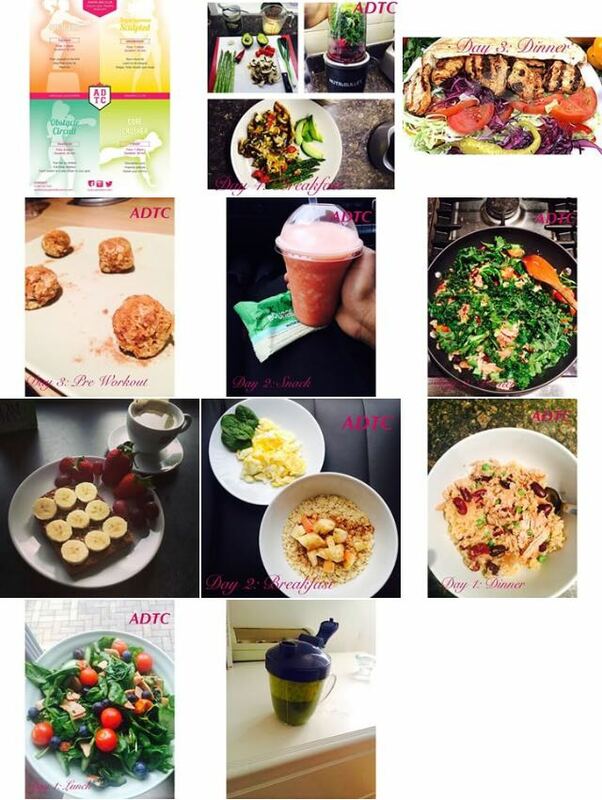 The program works to maintain a high metabolic rate allows for continual weight loss and maintenance. Why gym at Curves? Women who exercised three times a week at Curves lost weight and improved in strength and aerobic capacity. Positive physiological effects of the program also significantly reduced their odds against disease, such as diabetes, cancer, arthritis, osteoporosis and cardiovascular diseases. 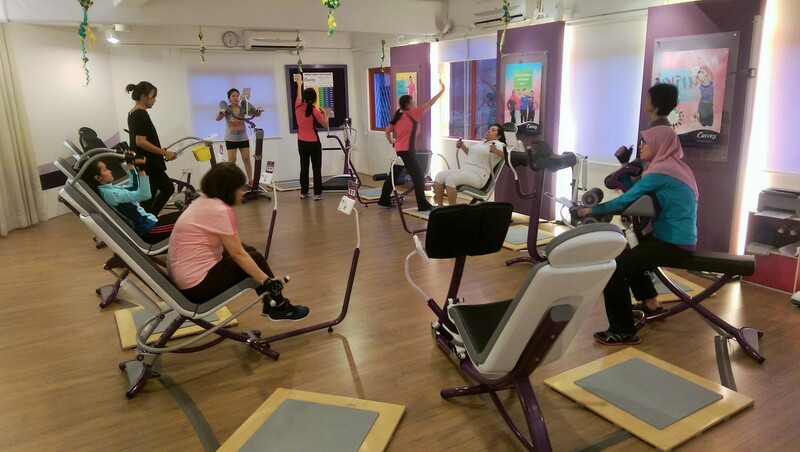 WOW RUN Malaysia participants get a FREE Body Composition analysis, fitness assessment & club tour worth RM170 for 2 pax. They will receive the voucher via email and also in the goodie bags at the run. The voucher is redeemable anytime before 2015 ends! If you have not signed up for the run, you could do so by registering for it before 30th Sept 2015. Check out the outlets closest to you today!